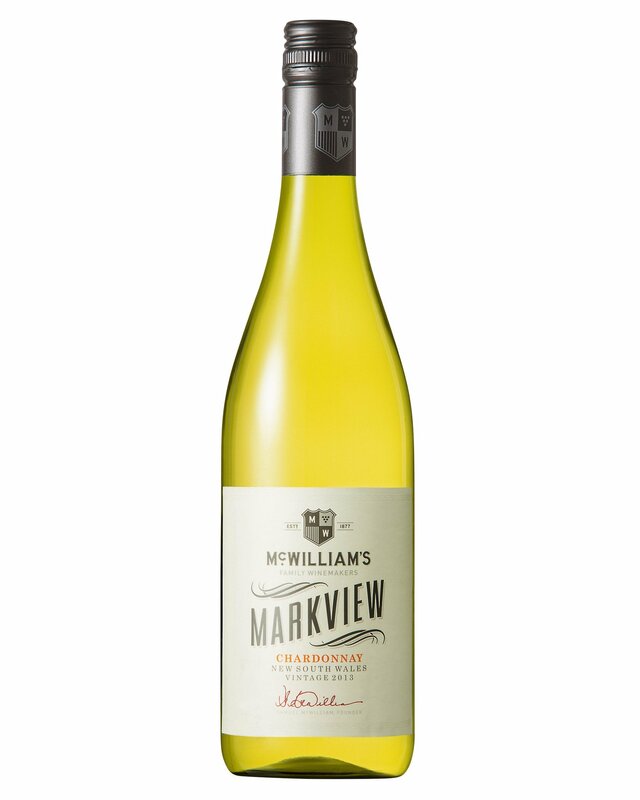 About McWilliam's Markview: Drawing from 140 years of winemaking experience, the McWilliam’s Markview range embodies this rich history to showcase elegant, vibrant wines with fruit driven flavours. Vinification and Maturation: Selected fruit parcels were harvested in the cool of the night at optimum maturity level to maintain freshness and maximise flavour. The Chardonnay must was drained and pressed off the skins immediately after crushing. The wine was then fermented to dryness on premium French oak and stirred on yeast lees for a period of three to four months to build creaminess and texture with a portion of the wine set aside undergoing malolactic fermentation. This portion was back blended into the wine to add further complexity. The wine then received a light fining prior to being clarified and bottled. Aroma: Ripe stone fruit, peach blossom and white nectarine with a hint of pineapple are supported by a fine nutty character and subtle background oak. 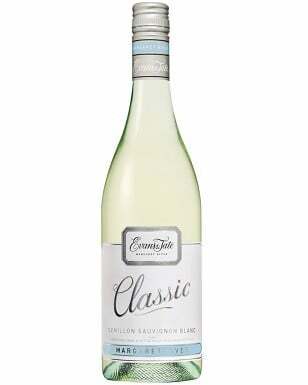 Palate: The palate opens immediately with fresh fruit flavoursbalanced against a pleasant creamy texture and soft finish. Oak is supportive yet restrained and the acid provides good drive and length, which is nicely balanced with a little sweetness. Peak Drinking: Drinking really well right now.